A recent police clampdown on driving using hand-held mobile phones caught nearly 8,000 UK drivers in a week, ostensibly reflecting a widespread disregard of a law intended to protect all. But is using a hand-held mobile phone really that dangerous when driving? Yes. In fact, the evidence is irrefutable. Hundreds of research studies have been conducted around the world, and they all agree that use of mobile phones while driving is dangerous and pervasive. Researchers have estimated that 50 minutes’ of chatter a month leads to a five-fold increase in the likelihood of a crash. Texting and driving also appears to be a significant problem, especially among younger drivers (“generation-text”). Studies conducted in both simulators and in the real world have shown that drivers on a mobile phone reduce their visual scanning of the road ahead, are more likely to weave within their lane on bends, and are slower to respond to hazards. It is easy to understand why using a hand-held phone is a problem: in addition to having your eye of the road, with one hand on the wheel it is harder to navigate bends and respond to hazards. For many people, this is the obvious reason why hand-held calls are banned while driving. But there is another problem: the act of conversation itself is a distraction. If the level of difficulty on the road demands a certain amount of driver concentration (or “cognitive processing”), but the complexity of the conversation also requires a depth of thought, then both activities will compete for a finite amount of cognitive resources. We cannot attend to everything in the world at the same time, so we must prioritise some stimuli over others. If we prioritise a conversation over road safety, then we risk a crash. One of my favourite studies in this area was undertaken by Marcel Just at Carnegie Mellon University. Participants drove along a winding road in a rudimentary simulator, controlled via a mouse, while lying in an fMRI scanner to record brain activity. In one condition, participants had to engage in a sentence comprehension task while driving, similar to engaging in a mobile phone conversation. Compared to a control trial, steering behaviour in this “dual-task” condition was much worse, with more frequent collisions with the road edges. When they looked at brain activity, it became apparent why. In the control condition, there was a lot of activity in the parietal lobe of the brain, considered to be vital for spatial processing. During the dual task however, activation became apparent in the temporal lobes, reflecting the processing of the auditory messages. This increase in temporal-lobe activation corresponded with a significant decrease in parietal-lobe activation, clearly suggesting that the auditory task was commandeering attention, and diverting it away from the safety-critical driving task. Many such studies have demonstrated that the demands of a meaningful conversation can account for a large amount, if not the majority, of the increased risk during driving. The obvious implication is that hands-free phone calls may be almost as dangerous as a hand-held call. This danger is less obvious to the public, especially as a ban on hand-held calls can be seen to support the “safer” hands-free alternative. 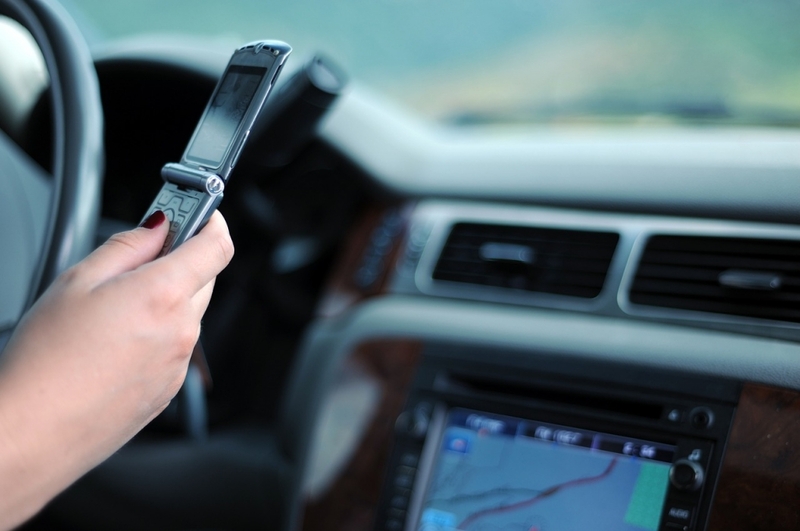 Thanks to the ban, at least drivers know they are doing something illegal and potentially dangerous when making a hand-held call, so one might hope that they moderate their driving behaviour to compensate – by slowing down, for example. But drivers who are engaged in a hands-free conversation may have a false sense of security due to the implicit support of the law for this medium. Fans of hands-free calls may also argue that such conversations are no different to those held with a passenger in the car. The evidence, however, begs to differ. One big difference between in-car and mobile phone conversations is that the passenger can see what the driver sees. If the driver is trying to enter a fast-flowing motorway from a slip road, the passenger might, quite sensibly, shut up for a minute until the manoeuvre is complete. The remote conversationalist, however, has no access to this “shared visual space”, and may continue talking throughout. Indeed, evidence suggests that if the driver becomes quiet at times of high demand, the remote partner may increase their level of communication to fill the silent, social void. Thus a mobile conversation can demand even more attention, at the worst possible time. The hand-held law is necessary and important, but if it is not combined with warnings about the dangers of hands-free calls, then it may inadvertently promote an almost equally distracting and dangerous behaviour. So if you’re tempted to make or take a hands-free call, think again. It could kill. 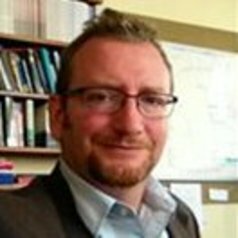 David Crundall has received funding from the DfT, EPSRC, ESRC, Highways Agency, DSA, VOSA, the Institute of Advanced Motorists, andthe Road SAfety Trust. He is affiliated with Transport Psychology International, and the Parliamentary Advisory Council for Transport Safety.